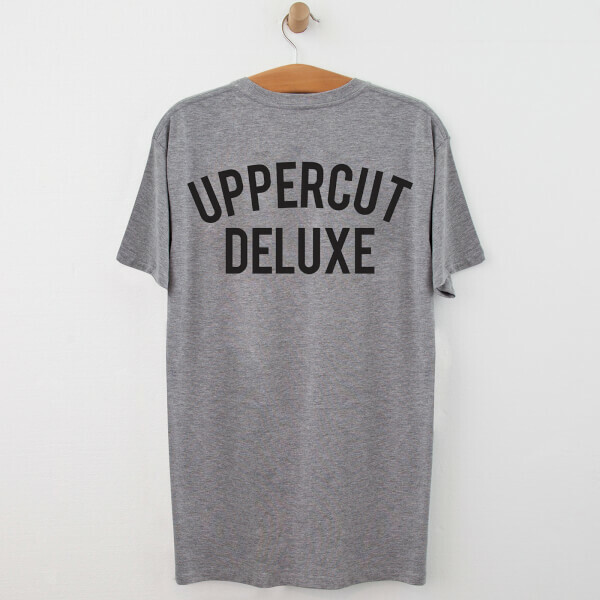 Discover a staple tee with the Uppercut Deluxe Jersey T-Shirt in Grey/Black. Crafted from pure cotton and cut for a regular fit, the tee comprises a ribbed crew neckline, short sleeves and a straight hem. 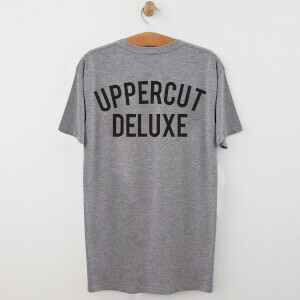 The timeless top is complete with Uppercut branding to the chest and reverse in the signature print design.